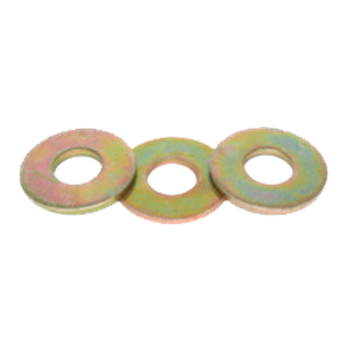 ​Thru-Hardened washers are manfuactured from a higher grade of steel and are heat-treated or baked. ​RC Fasteners & Components is your source for quality high grade thru-hardened washers in both USA made and import. Go through the Online catagories below or contact and RC Fasteners specialist for more info. We got you covered!